Gift subscriptions are now available in our online shop and we have a SPECIAL ONE-OFF BOX available as a Christmas special. This is the perfect gift for Christmas or any other occasion and is even better as treat for yourself. 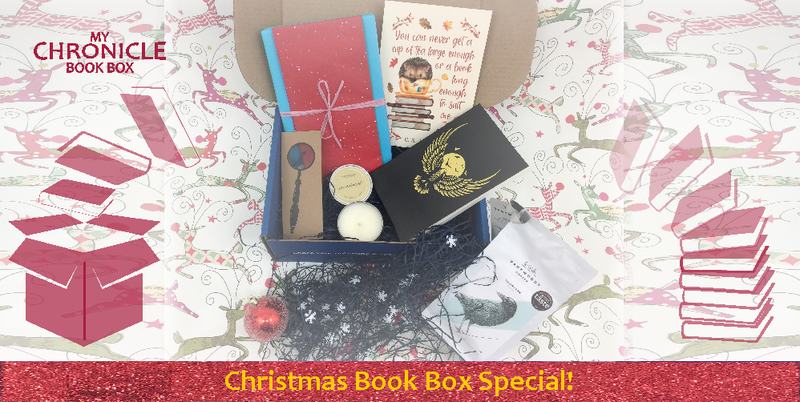 These LIMITED EDITIONS are based on our very popular November subscription book boxes with the exciting difference that you get to choose the book in your box.